Performance Stretch Laces - Offer added comfort and encourage the footwear to flex where the foot flexes. Thanks ordered! Read reviews sizing seems small so order one size up. Took some getting used to. The bristles hurt a bit and I needed elastic bands to keep them on my feet, but I'm glad I persevered. Heat added. Please can mods add it to the link. 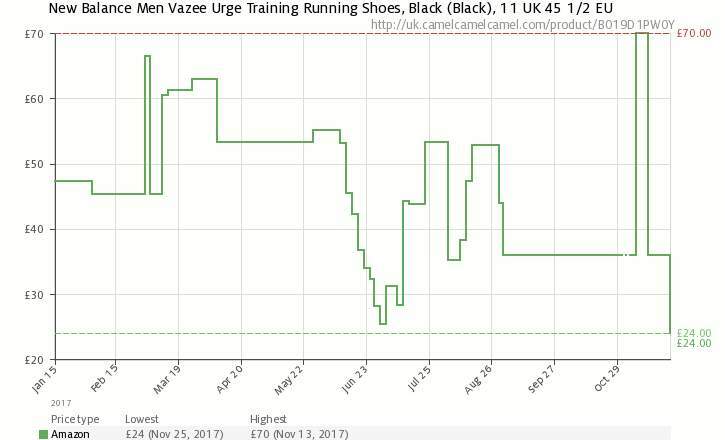 Same price @ Sports Direct, hmmm looks like everyone is clearing these out, generally not a good sign with a running shoe! 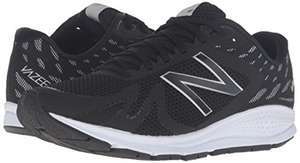 Got the NB Zante Foam's yesterday for £45, not sure about these modern New Balance shoes, will see. Many other models at good price too, few sizes though.